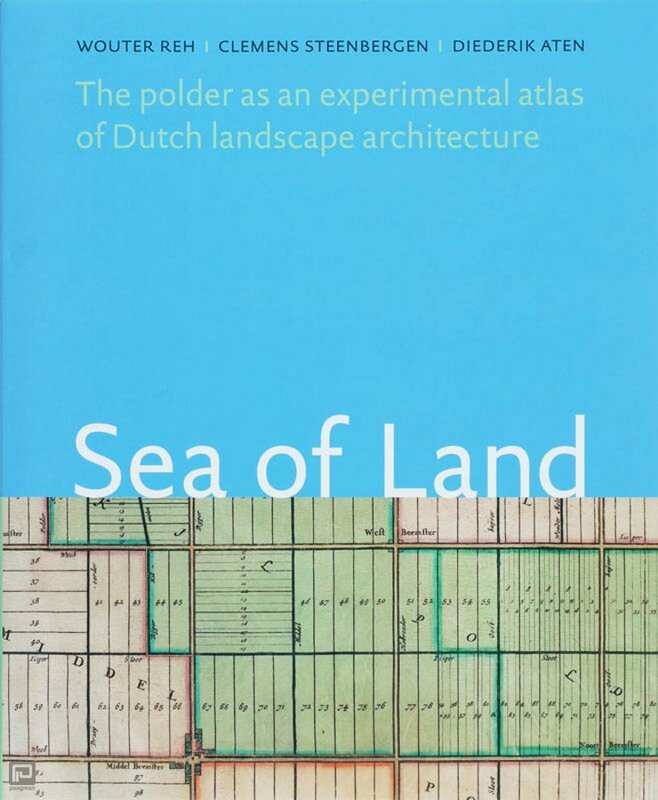 SEA OF LAND introduces the polder as an important piece in the jigsaw puzzle of Dutch national identity. 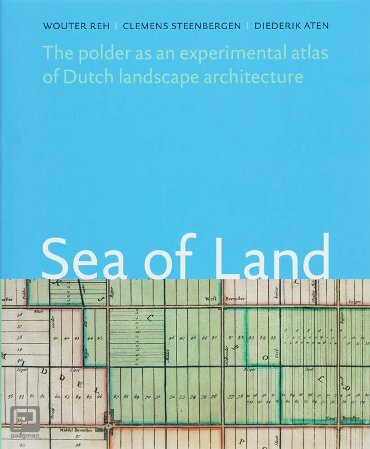 What is a polder, really, and how is it structured as an artificial landscape, what are its peculiar qualities, and how can it be developed further? 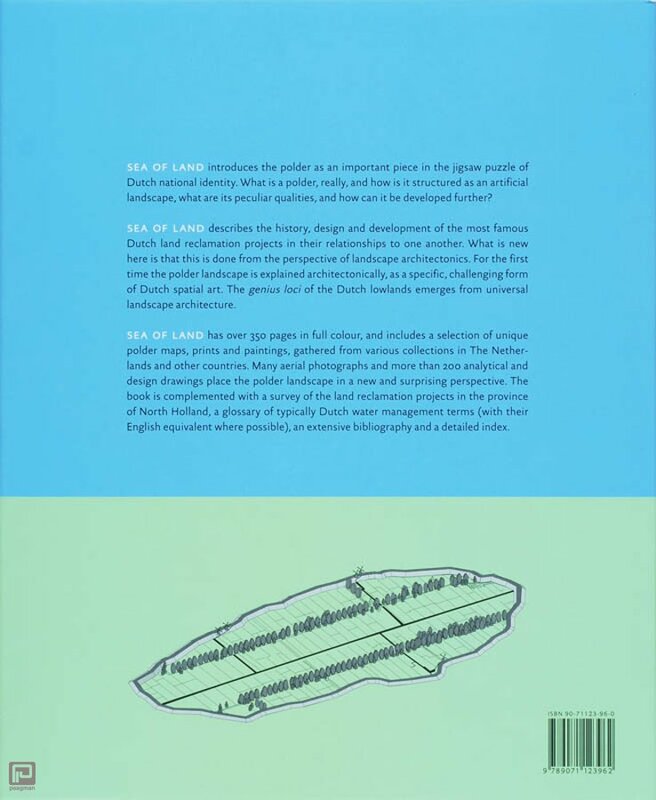 SEA OF LAND describes the history, design and development of the most famous Dutch land reclamation projects in their relationships to one another. What is new here is that this is done from the perspective of landscape architectonics. For the first time the polder landscape is explained architectonically, as a specific, challenging form of Dutch spatial art. The genius loci of the Dutch lowlands emerges from universal landscape architecture. SEA OF LAND has over 350 pages in full colour, and includes a selection of unique polder maps, prints and paintings, gathered from various collections in The Netherlands and other countries. Many aerial photographs and more than 200 analytical and design drawings place the polder landscape in a new and surprising perspective. The book is complemented with a survey of the land reclamation projects in the province of North Holland, a glossary of typically Dutch water management terms (with their English equivalent where possible), an extensive bibliography and a detailed index.